Decoding the Gospel is a Rt. 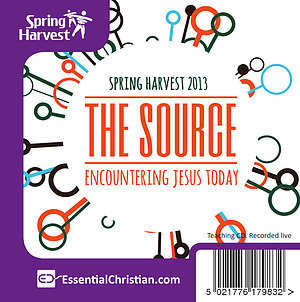 Rev Graham Cray talk recorded at Spring Harvest - 2013 on The Gospel available as MP3 Download format. 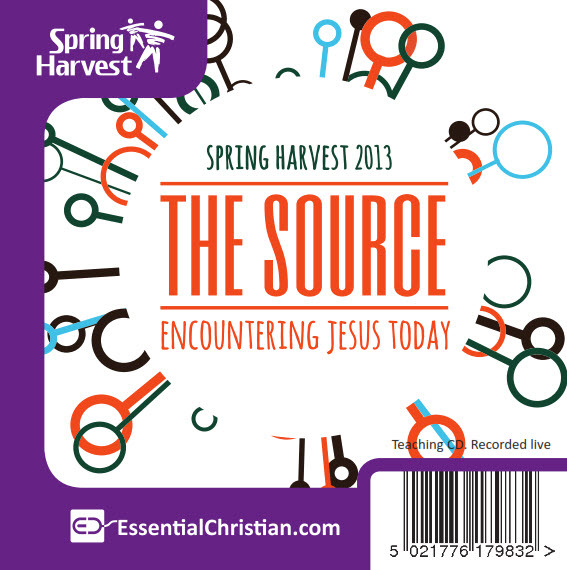 Spring Harvest 2013 is looking at Jesus as the Source to our way of understanding the gospel. Does Jesus say something different from what Paul says about the gospel? What is the good news? Where does the Kingdom of God fit in? How are we to understand 'salvation'? A lecture by Graham Cray. Be the first to review Decoding the Gospel a talk by Rt. Rev Graham Cray! Got a question? No problem! Just click here to ask us about Decoding the Gospel a talk by Rt. Rev Graham Cray.